Home Mind & Body How to Improve Your Mental Awareness Through Healthy Living? We’ve all been there. You get to work and you are already tired. It seems like every clock in the world is broken, because time seems to move as slow as molasses in the middle of winter. If you aren’t mentally aware during your workday, it’s extremely difficult to be productive and efficient. You really want that promotion, raise or year-end bonus, but staying mentally sharp throughout the day is a struggle for you. That’s all right because today we are going to go over some simple healthy-living strategies that will give the chemical brain boost you want and need. This will double, and possibly even triple your ability to “get the job done.” You will even impress your bosses so much that they will happily give you what you want! Sugar is not inherently bad for you, but too much sugar is. Simple sugars like soda, candy or cereal are the worst kinds of sugars. Yes you can eat them, but if you are trying to stay on top of your mental game, you should steer clear of these simple sugars. The body’s natural response to eating a simple sugar is what is commonly referred to as a “sugar rush.” Physiologically this means that your insulin level will spike, and you will get a rush of sugar-induced energy. Unfortunately for us, Sir Isaac Newton was right when he said; “what goes up must come down.” This means your sugar rush will eventually end. And when it ends, you will crash physically and mentally. This means your day will be much less productive, and you will be walking around feeling like you are just really tired and slow. So the first, and easiest thing you can do to improve your mental awareness is lower your simple sugar intake. This is especially important in the morning, since what you eat for breakfast will dictate your metabolic response for the first few hours of the day. Staying away from cereal, bread and fruit juices will keep you from “crashing” while you are starting your busy workday. The best breakfast for keeping you mentally sharp throughout the day is a protein based breakfast with some healthy fats. This means having either a good omelet, or some sort of meat with half a piece of buttered toast or scrambled eggs with an avocado. The key is to stay away from sugar based foods that will send your energy levels plummeting downward. 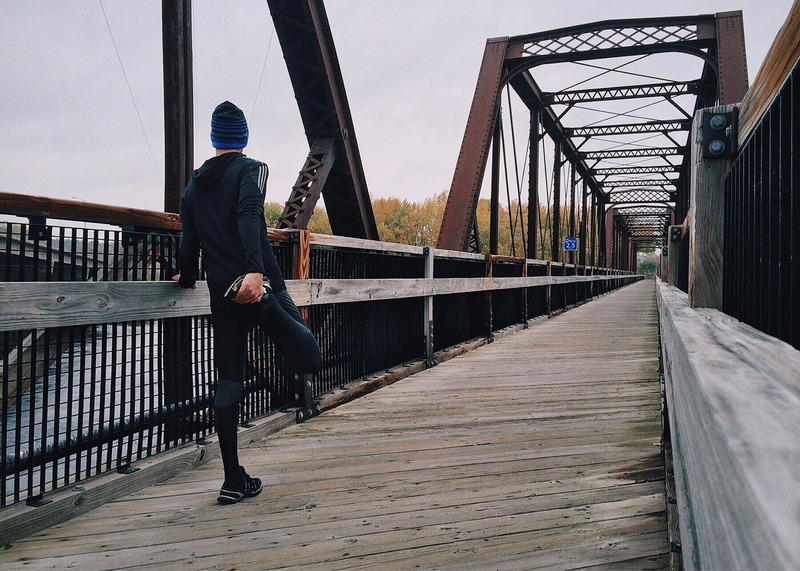 You’ve heard it before and I am sure it’s no surprise that exercise is “good for you.” But did you know the cognitive benefits of exercise have been systematically studied by scientists? “Exercise is good for you” is not just a saying…it really is true, and there is a lot of research to back this claim up! Exercise will increase your mental awareness and keep you sharp as a tack while you are on the job. What kind of exercise should you do? The more vigorous, the better. This means instead of walking one mile, you should try to run that same mile. It’s perfectly fine if you can’t run a full mile. Walking is good and it is definitely better than sitting around and being sedentary. But I would suggest you try to eventually run that mile. All you have to do is build up to it. You can start by only running as much as you can, and just go a little further each week or month. Before you know it, you’ll be running a full mile. It might take a few weeks or months, but you’ll get there! Lifting weights is amazing for the brain too! The same principles of intensity apply here too. The more “vigorous” the lifting experience, the better it is for your cognitive awareness. Lifting weights three times a week is ideal. But again only do what you can, at first. Start with one day a week and over a few weeks or months, build up to three times a week in the gym. It doesn’t matter what you do for work. Every single person can benefit from exercising and eating well. You don’t have to have a traditionally physical job like construction worker, policeman or fireman to appreciate the benefits of being strong and fit. Even professional poker players and astronauts need to stay on top of their fitness levels. So no matter what you do for work, living a healthier life will help you impress your boss, advance your career and you will feel better too!